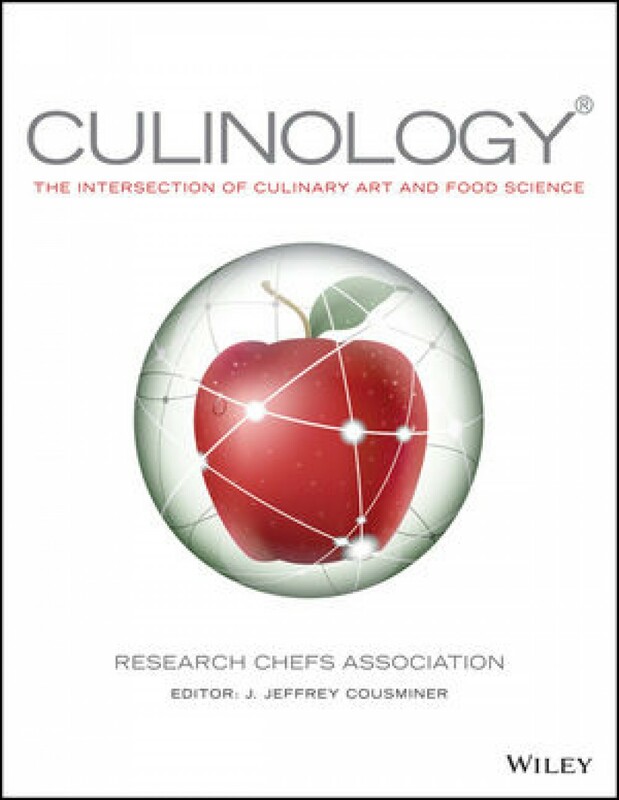 Sandridge Food Corporation’s Consulting Chef, Jim Pintner is proud to be included in the recently published book, Culinology®, The Intersection of Culinary Art and Food Science by the Research Chefs Association. The term Culinology®, a registered trademark of the Research Chefs Association, was coined by the RCA to explain how the disciplines of culinary arts and food science work hand in hand in the research and development of new manufactured food products for the commercial, retail, and foodservice industries. This book will be the authoritative source that will add value and relevance to this growing discipline and its practitioners. Integrating culinary arts with food science and technology, this book provides the best strategy for developing successful food products on a large scale. Real-world applications and business models ground the book and clearly illustrate how the concepts and theories work in business and industry. The book was developed by members of the RCA, which is the premier source of culinary and technical information for the food industry, with a professionally diverse membership including chefs, food scientists and other industry professionals who are shaping the future of food research and development. RCA is a forward-thinking, vibrant, energized organization whose members benefit by being part of a dynamic community of food professionals who work toward a common goal: to create the future of food. The book will be used as a text in RCA-Approved Culinology® Programs all over the world, as well as serving as a reference for product developers working in food manufacturing, to help shape the Food Industry for years to come.